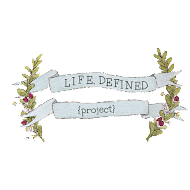 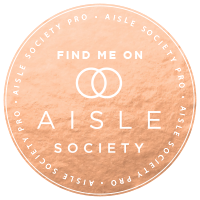 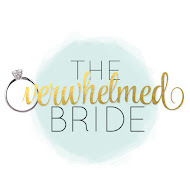 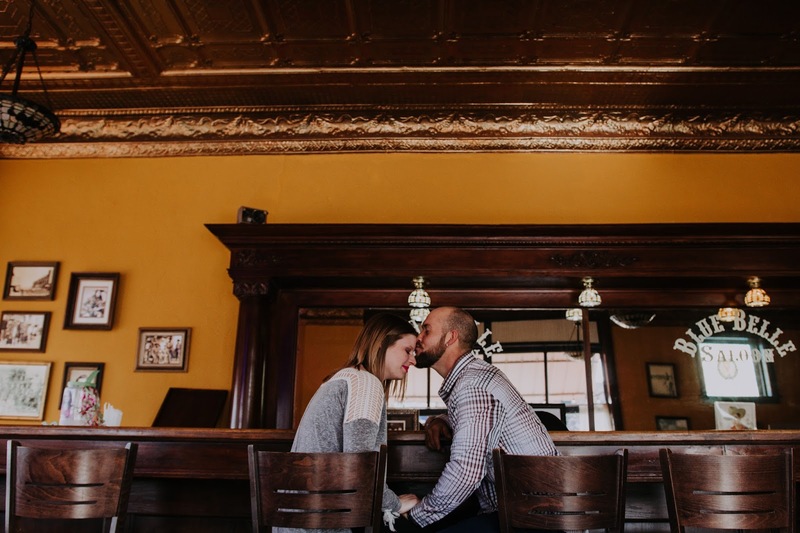 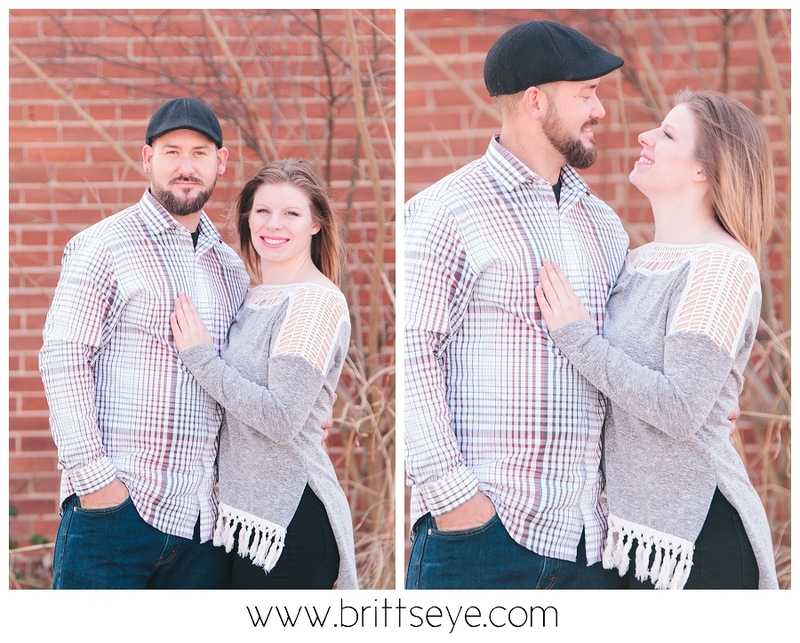 Michael & Cristen requested holiday photos to share with their many family members who live out-of-state and I was so happy to be the photographer to do it! 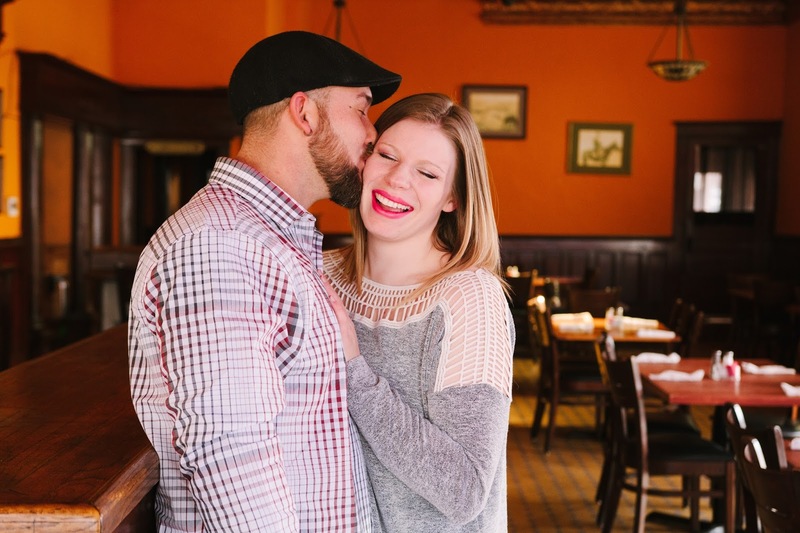 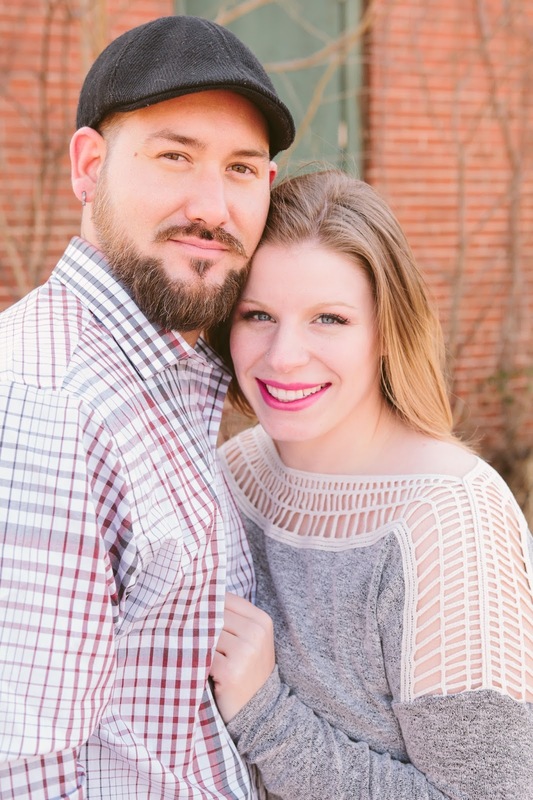 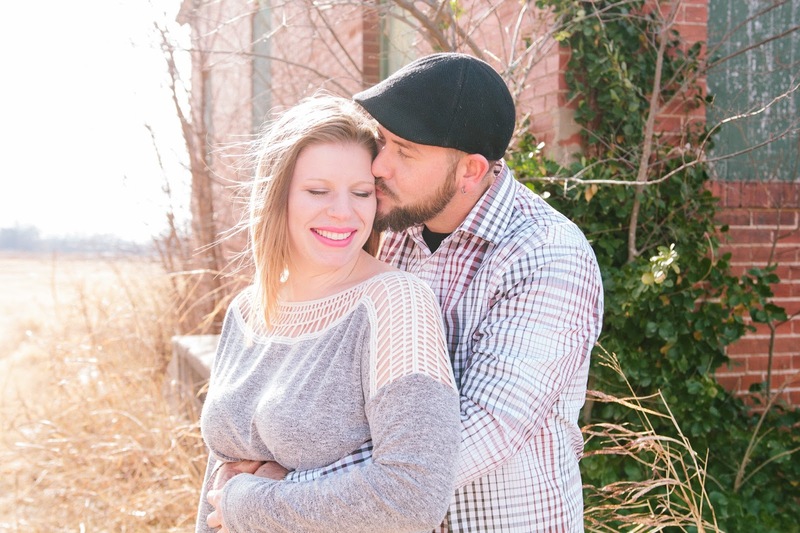 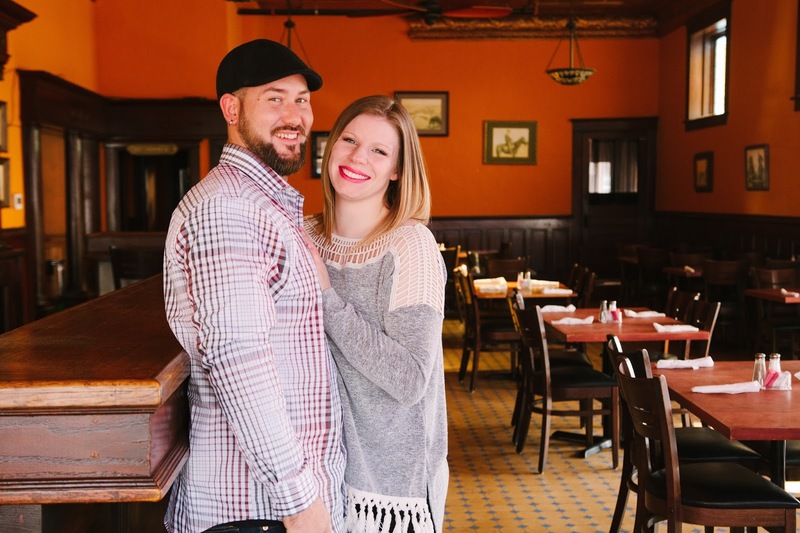 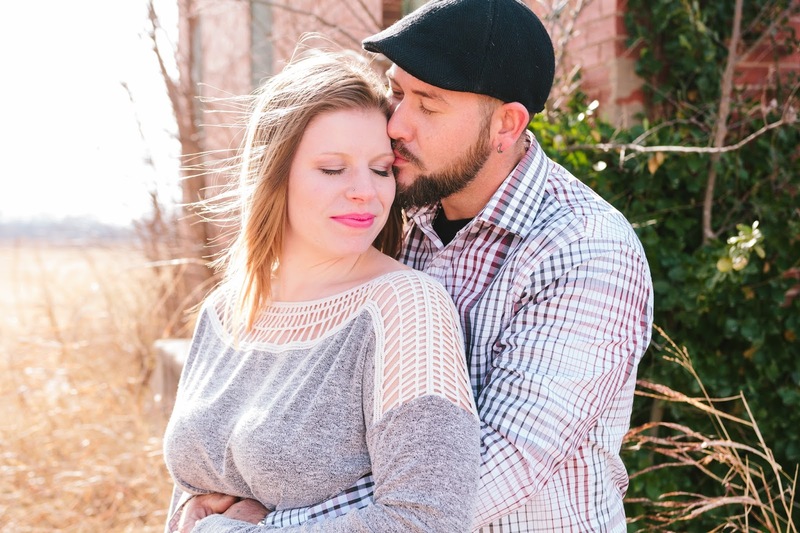 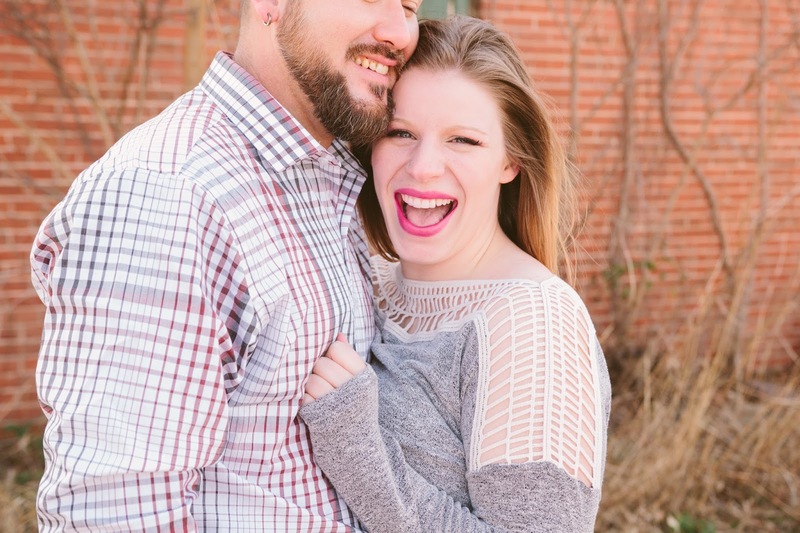 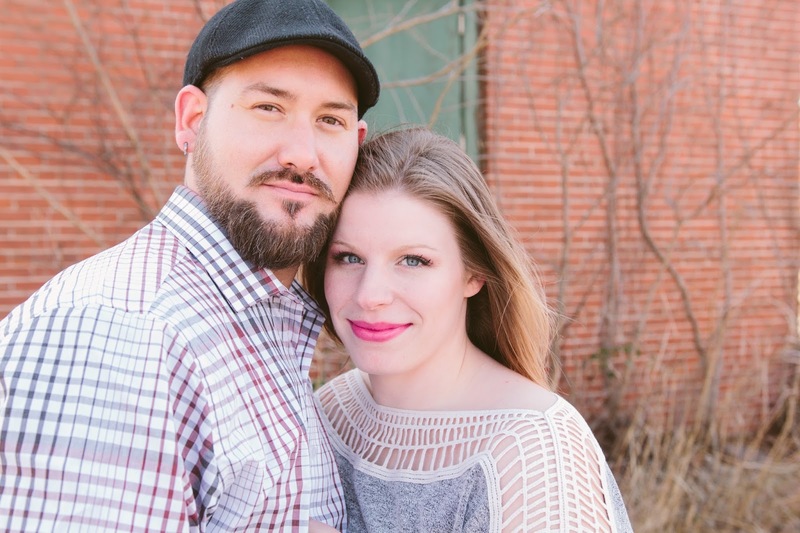 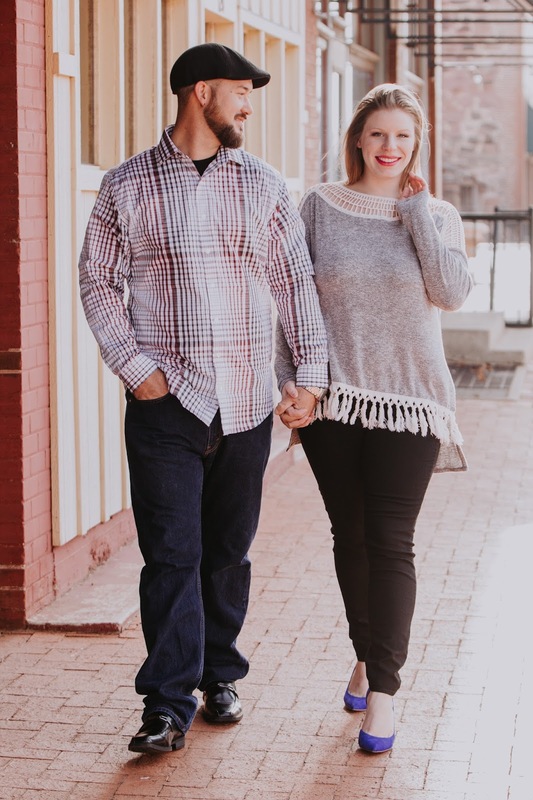 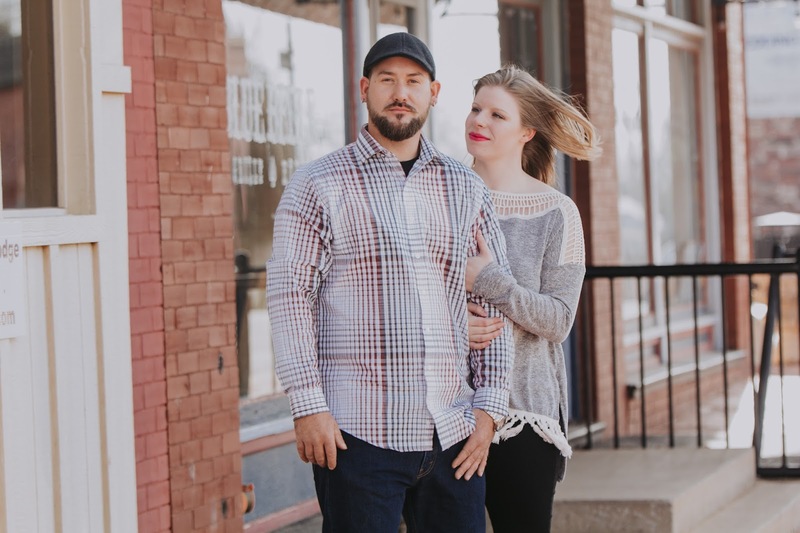 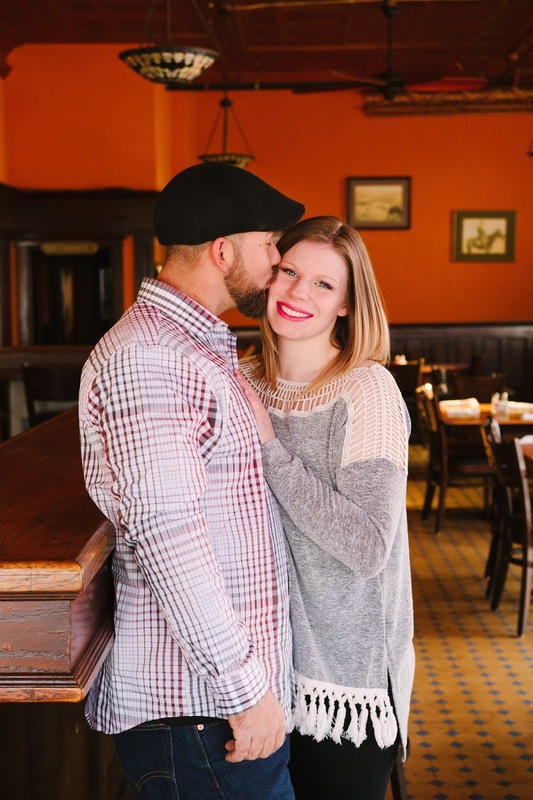 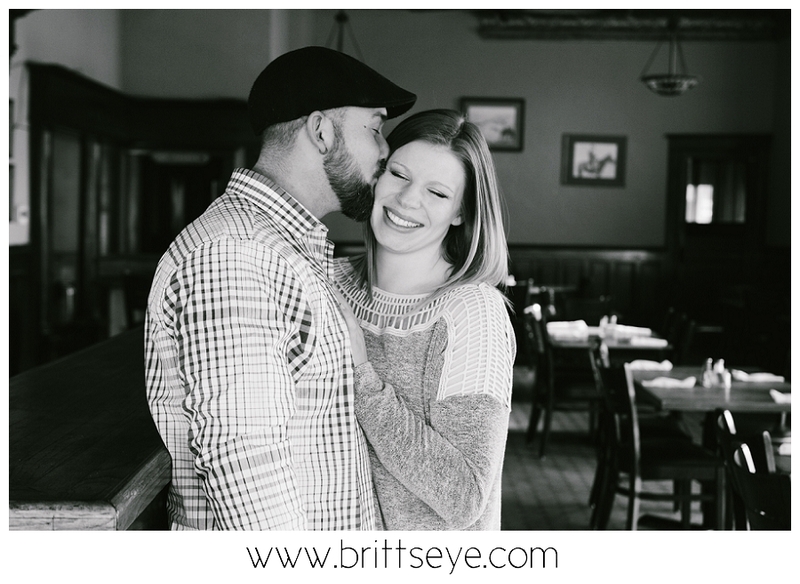 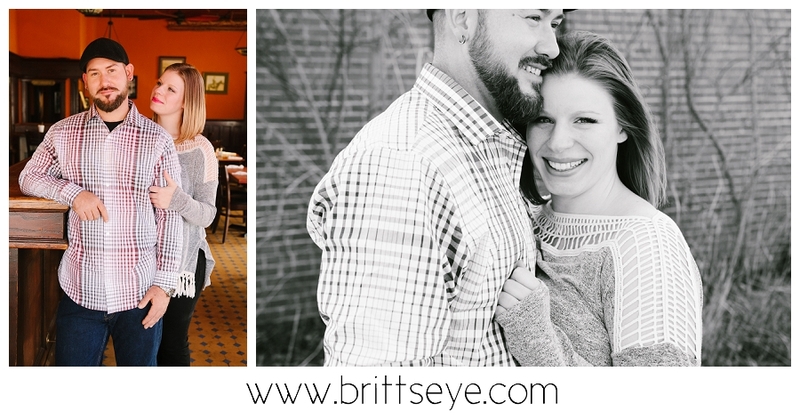 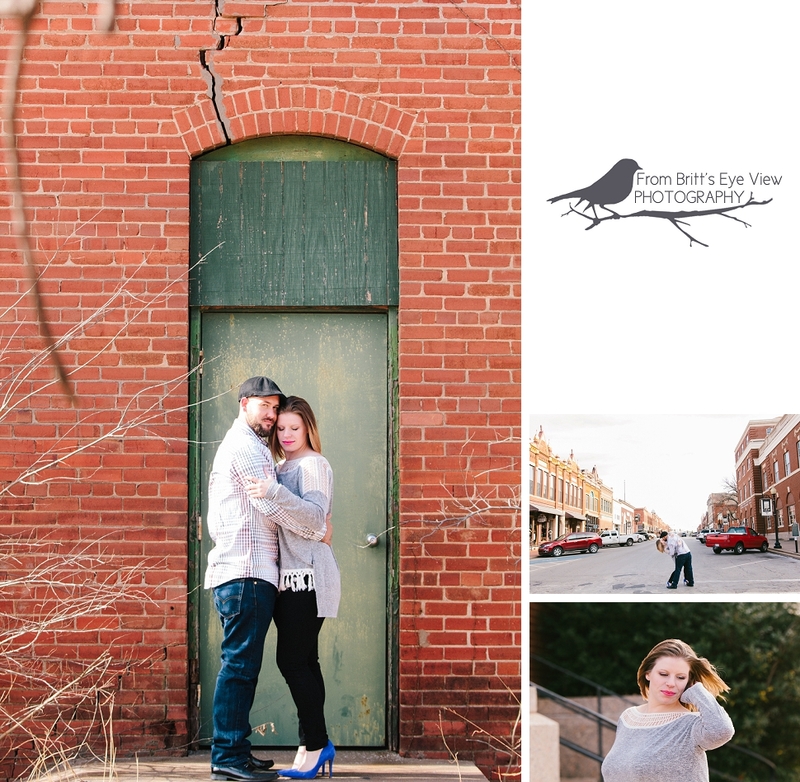 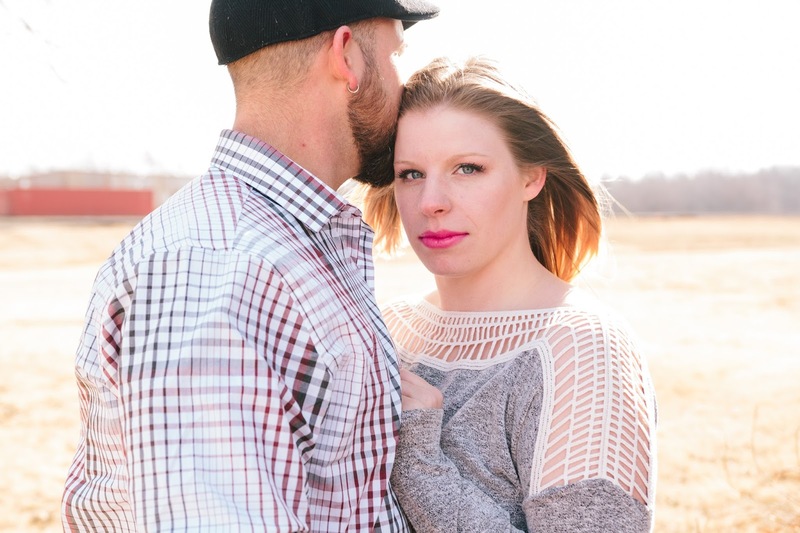 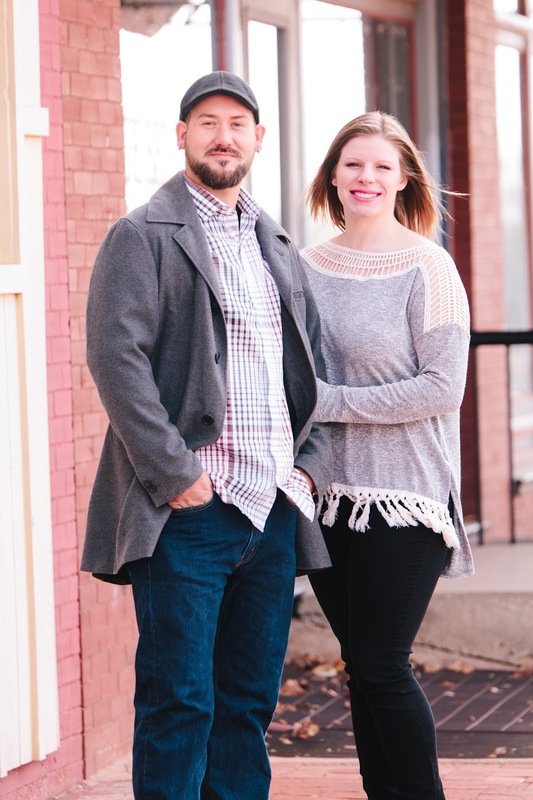 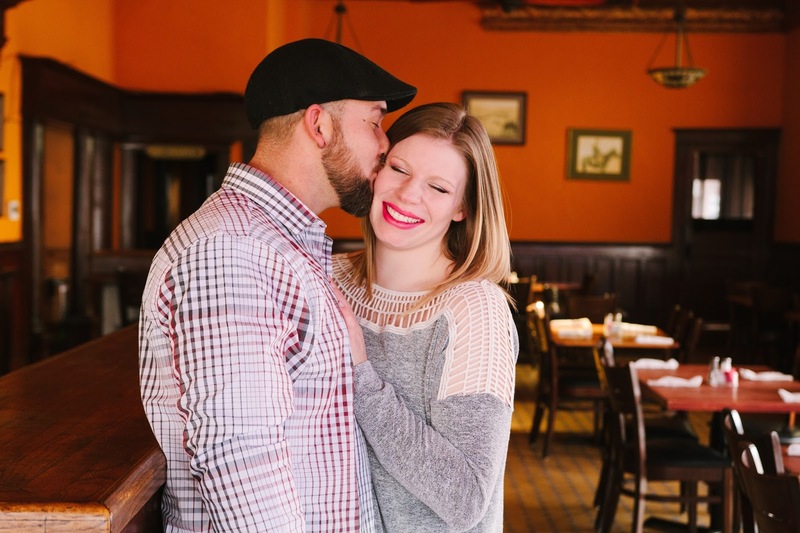 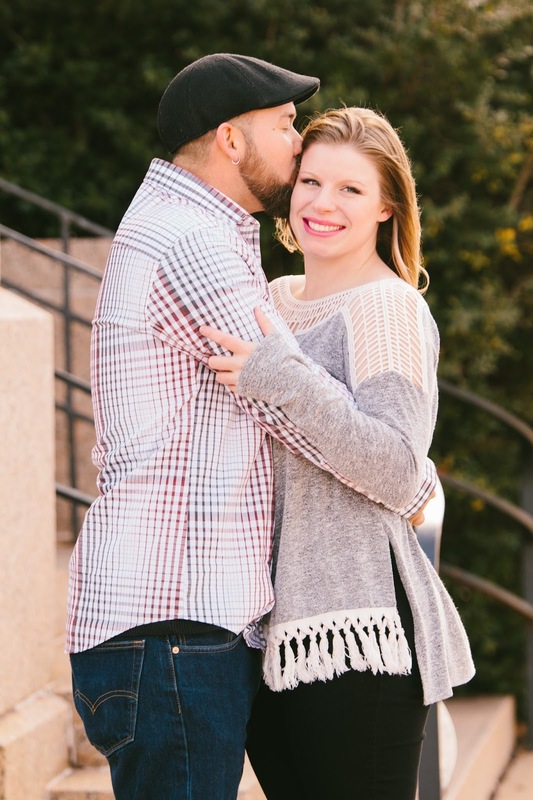 They braved the chilly weather for a holiday mini session, and oh-my-goodness are they a good looking couple. 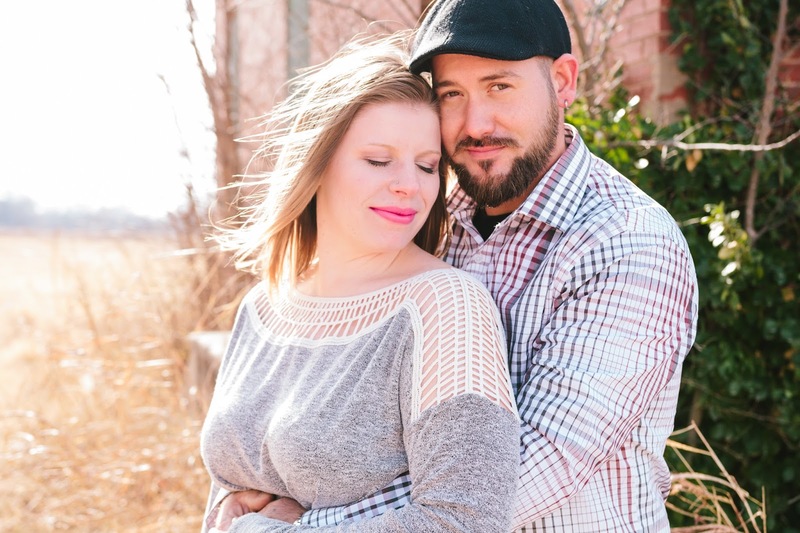 I can't wait for the spring when their pups can join for the next session!